When is the last time that you left home without your cell phone? How about the last time that you avoided utilizing the Internet for a 24-hour period? Most of us might have a tough time answering either one of those questions truthfully. We live in a world where access to information is readily available. In seconds, one can discover the location of your favorite restaurant or identify the name of the actress who played the role of Anita in the production of West Side Story. Accordingly, we also have instant access to news feeds. We know immediately when disasters strike and tragedies occur in our backyards. Whereas, it is almost normal to hear about some sort of violent altercation occurring daily, we are still learning about why these incidents manifest. However, many times, it is safe to associate the triggers to bullying. According to the article “Predictors of Bullying and Victimization in Childhood and Adolescence: A Meta-analytic Investigation” (School Psychology Quarterly, 2010, Vol. 25, No. 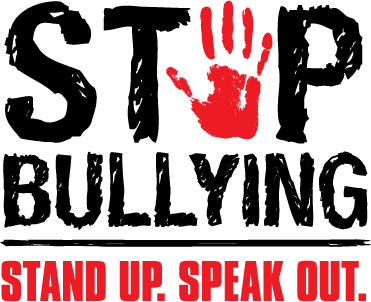 2, 65– 83), research indicates that between 10% and 30% of children and youth are involved in bullying. Yet, bullying is not isolated just to our youth. People of all ages and social classifications are subject to targeted forms of harassment. Victims of bullying often suffer long-term psychological problems, including loneliness, diminishing self-esteem, psychosomatic complaints, and depression (Hawker & Boulton, 2000; Kaltiala-Heino, Rimpela, Rantanen, & Rimpela, 2000; Parker & Asher, 1987; Salmon, James, & Smith, 1998). The sheer number of documented bullying cases is unsettling. Imagine the number of cases that go unreported each year. There should be no surprise that parents, educators, legislators, and victims are fighting to address the issue and the long-term effects. But how is this being done? Several weeks ago, I sat down with Steve Hahn, Anti-Bullying Collaboration (“ABC”) Director at The Parent Child Center of Tulsa, at a local coffee shop for the first of several conversations. ABC, a Collective Impact project of The Parent Child Center of Tulsa, is comprised of over thirty partnering organizations and groups focused on preventing bullying. Steve Hahn, who holds a Master of Science – Curriculum and Leadership Studies from Oklahoma State University, has spent the last 6+ years of his professional career leading the Tulsa area anti-bullying effort. 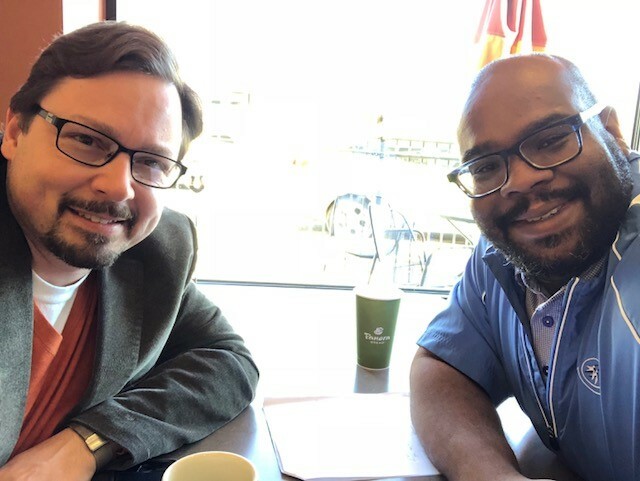 Steve spends a great amount of his time lobbying on behalf of victims at the State Capitol in Oklahoma City, OK, which has resulted in annual, mandatory bullying prevention training for all educators across the State. He also facilitates bullying and cyber-bullying workshops for schools, youth serving organizations, and community groups each year. Specific partnerships have emerged over the years including an ongoing invitation to work with Chris Harris, Jr. of the Denver Broncos during his annual Underdog Football Academy and monthly bullying prevention workshops at Family & Children’s Services – Women In Recovery program. In 2017, over 2,400 youth and adults participated in community outreach programs provided by the ABC. Steve is respected across the State of Oklahoma as an expert in the field of bullying prevention. Steve’s dedication to the ant i-bullying program is a constant reminder that everyone is important and deserves to be treated equally with dignity and respect. Through our discussions, I have been able to gain a better understanding of why bullying must be addressed and prevented in our community. Contact Steve Hahn, Anti-Bullying Collaboration Director, at 918-599-7999 (main) for more information. 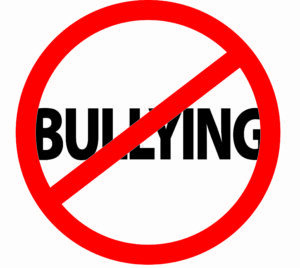 Together, Tulsa says “NO” to Bullying!